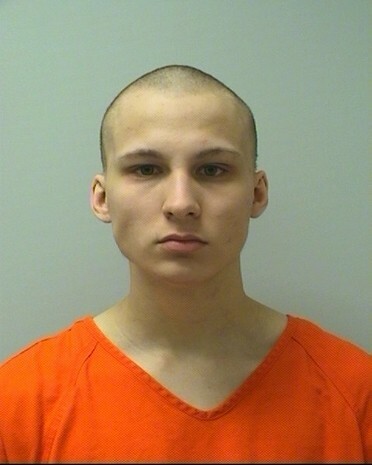 Dakota N. Alexandroni of Marshfield, 18, was charged on 06/16/2014 with possession of methamphetamine, possession of marijuana, possession of drug paraphernalia and misdemeanor bail jumping. View court record. On 07/10/2014 he was charged with felony bail jumping. View court record.